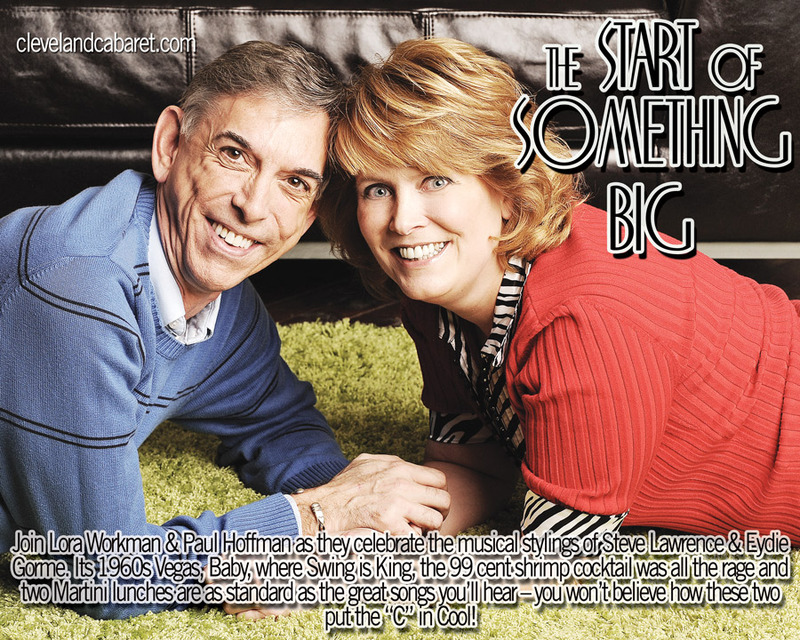 Join Lora Workman and Paul Hoffman as they celebrate the musical stylings of Steve Lawrence and Eydie Gorme. It's 1960s Vegas, Baby, where Swing is King, the 99 cent shrimp cocktail was all the rage and two Martini lunches are as standard as the great songs you'll hear - you won't believe how these two put the "C" in Cool! Lora & Paul - a harmonious duet! Lora & Paul are ready to take their show on the road! Press Packet - Coming Soon! Lora Workman, a graduate from Baldwin-Wallace’s Conservatory of Music, has studied the genre of cabaret in Italy and New York. She was selected to participate in the 2007 Cabaret Conference at Yale, where she worked with Tony Nominee Tovah Feldshuh, Jason Graae, and Julie Wilson. She was a semi-finalist in the 2003 San Francisco Cabaret Competition, performed at Don’t Tell Mama’s in NYC and created The Cleveland Cabaret Project with Charles Eversole. Having worn many theatrical hats throughout the Cleveland and regional area, she directed and choreographed the critically acclaimed The Will Rogers Follies at Berea Summer Theatre, which was awarded a Times Newspaper Tribute for Directing and also directed and produced A Cabaret Sampler and Miss Gulch Returns!, both premiering to sold out audiences in Kennedy’s Cabaret at PlayhouseSquare. The Cleveland Cabaret Project traveled to Cain Park this past summer for a cabaret series. Lora is probably best known in this area for her choreography and has worked on shows at Beck Center, Cassidy Theatre, and Huntington Theatre. 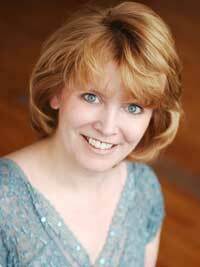 In addition, she continues working with The North Coast Men’s Chorus, having choreographed dance numbers which were featured in the Linda Eder Concert at Severance Hall and the March 2008 Bernadette Peters concert which was in The Allen Theatre at PlayhouseSquare. Lora is the Education/Community Liaison at PlayhouseSquare where she assists over 50,000 students and teachers each year with the Children's Theater Series School Performances. 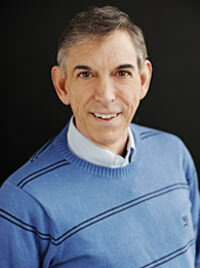 Paul Hoffman began his professional career as a member of the international performing group The Young Americans. Touring, recording and television appearances with stars such as The Julie Andrews Easter Telecast, opening acts for Edie Adams and comedian Shecky Green as well as singing with major orchestras, including the Les Brown Band, took him to showrooms in Las Vegas and throughout the country. Remaining on the west coast, Paul was cast in productions of Hello Dolly, Music Man, Damn Yankees (Rocky) and Paint Your Wagon. Relocating to New York, he continued in theater as (Florence Ziegfeld) in an Off-Broadway production of The Ziegfeld Girl and appeared in productions of Annie (Rooster), Guys and Dolls (Nicely), Cabaret and Man of LaMancha. Eventually Paul returned to the cabaret circuit as a member of Winged Victory Singers, a six-member show group, performing in major showrooms throughout the Catskills to Atlantic City and Miami Beach. Returning to northeast Ohio in 1991, Paul appeared at Carousel Dinner Theater in Fiddler on the Roof (Motel), at other theaters in Peter Pan (Smee), Into The Woods (Baker), Secret Garden (Ben Weatherstaff), Kiss Me Kate (Pops), Hair (Hubert), Seussical (Grinch), Miss Saigon (Bar Owner). Porthouse Theatre audiences saw him in the Ohio premier of Nite Club Confidential (Mitch Dupree) where he won rave reviews. 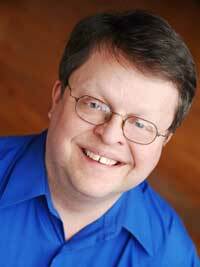 Charles Eversole has served as musical director for Cleveland Cabaret Project. He has supervised for over fifty musical theater productions including national tours of The Who’s Tommy and A Grand Night For Singing, and nationwide performances for the musical satire company The News In Revue. While living in New York, Charles served as a musical director, voice teacher and instructor at NYU and at the American Musical and Dramatic Academy. 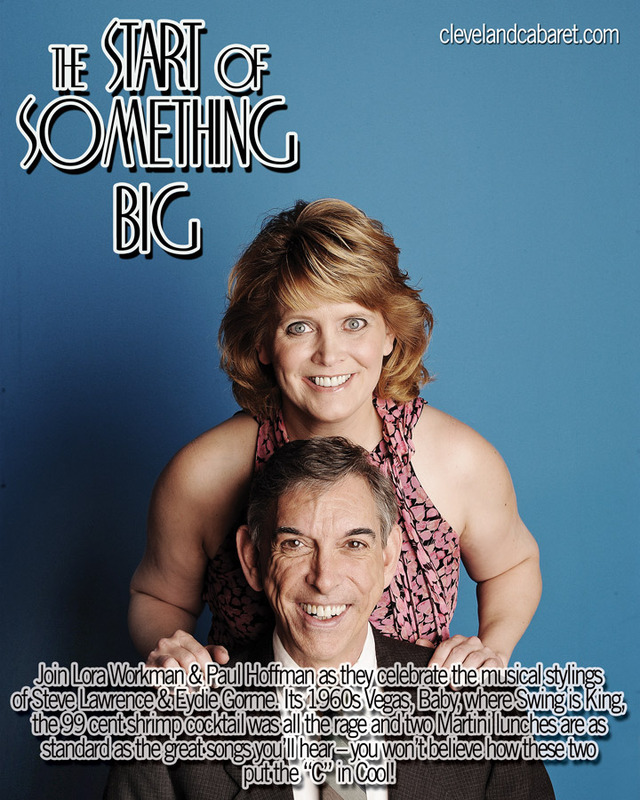 He was a member of BMI Lehman Engel Musical Theatre Workshop and the Manhattan Association of Cabaret Artists, due to cabaret performances at Don’t Tell Mama’s, The Duplex, and Rose’s Turn. Local cabarets include Miss Gulch Returns and Those Seven Little Words at Kennedy’s, and For the Love of Mike and Let’s Kiss and Make Up at the Cleveland Playhouse Club. His compositions are featured on You Heard It Here First, Melissa Barber’s CD of music written by Northern Ohio composers. As a singer/actor, Charles has performed with The Cleveland Opera, Great Lakes Theatre Festival, Lyric Opera Cleveland, and in the wedding band for Tony and Tina's Wedding. Currently, Charles is the Music Director of the Singing Angels. 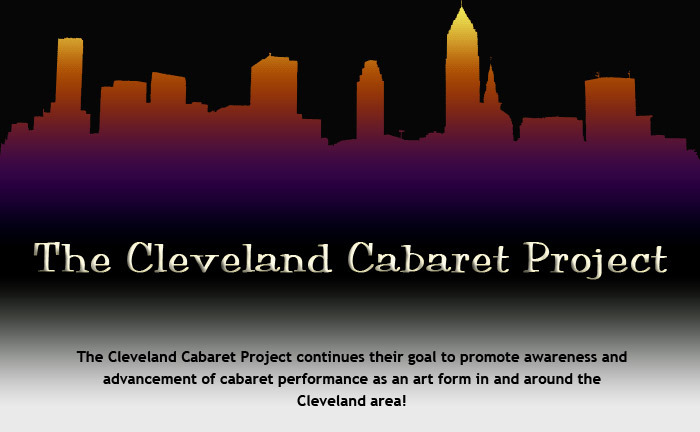 © 2010 - Cabaret Cleveland. All Rights Reserved. Page design by Andrew Rothman.